TechnologyAdvice isn’t just a lead generation company; we’re a trusted partner in B2B marketing, and we work with some of the largest brands in the world. We’ve built our brand on honest, transparent tactics that yield high-quality, accurate leads for our clients. Here are a few things we guarantee to all of our clients. 100 percent accurate and up-to-date contact information, or we’ll replace the lead. We will do everything we can to help you close our leads, including sales and nurture consultation at no additional charge. If we don’t think the program will help you close new business, we will turn it down and recommend a different provider who might be a better fit. TechnologyAdvice.com helps software vendors connect with buyers who are actively researching products like theirs. Those leads are available for purchase through our HQL program (defined below), but our offerings don’t end there. Over the years, we’ve built a database of more than 40 million contact records that we can engage and nurture on behalf of our clients. This database feeds our other six programs. 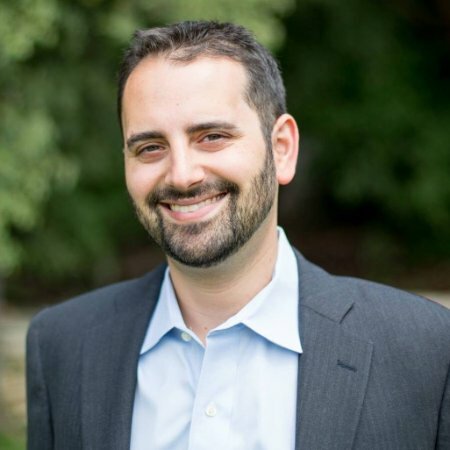 Leads from TechnologyAdvice.com who are actively researching products in your category and plan to implement in six months or less. High conversion rate, lower volume. 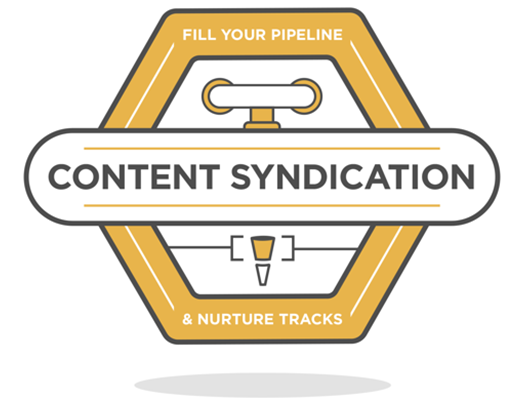 Fill your pipeline and nurture tracks with top-of-the-funnel (TOFU) leads who opt in to receive your content and a followup. 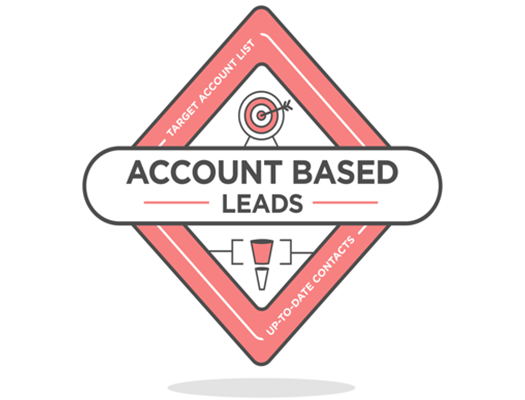 We tap our database using your asset and targeting requirements. Add up to four custom questions to further qualify leads. 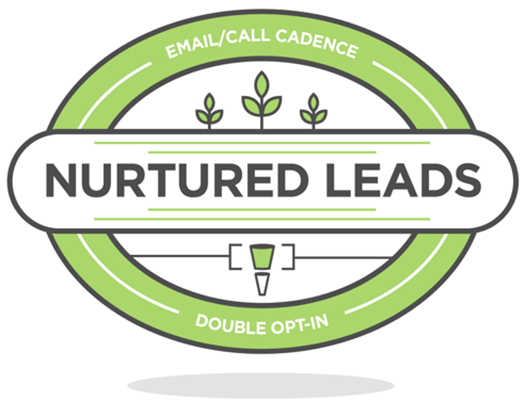 After passing through our content syndication program, these leads are nurtured via email/call cadence and opt in to receive a second branded asset. Great for teams with no established nurturing process or a smaller SDR team. 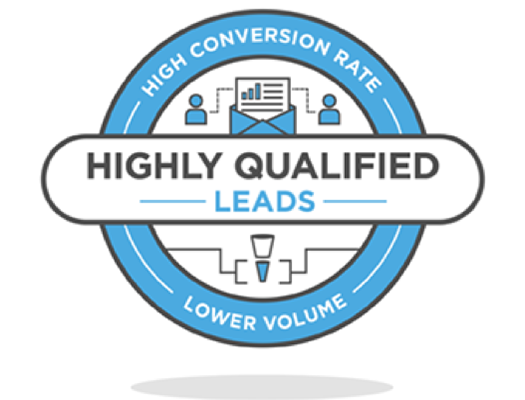 These leads have answered all questions related to BANT qualification, so you know how close they are to a buying decision and how to best follow up. 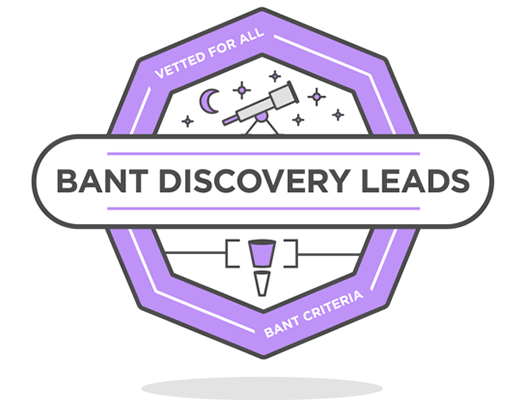 While not necessarily “BANT-qualified,” these leads have been vetted for all BANT criteria. 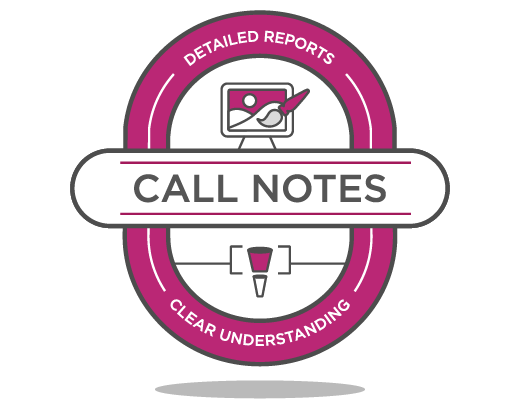 Understand your lead’s exact needs with detailed summaries of conversations. Capture what they say, and how they say it. Combine any of our programs with a target account list, and we’ll provide up-to-date contacts in decision-making roles at those accounts. We run 50 ABM programs each month for Fortune 500 brands. For all top-of-the-funnel programs (run through our content syndication teams), cost per lead ranges from $35-$75, depending on filters. Our bottom-of-the-funnel programs (run through TechnologyAdvice.com) range from $45-$600 per lead, depending on the company size you target or number of users in the organization. Think of us as an extension of your team. Nothing would make us happier than to see your sales team close more deals, your marketing department attribute more revenue, and your business strengthen its bottom line. That’s why we do what we do.